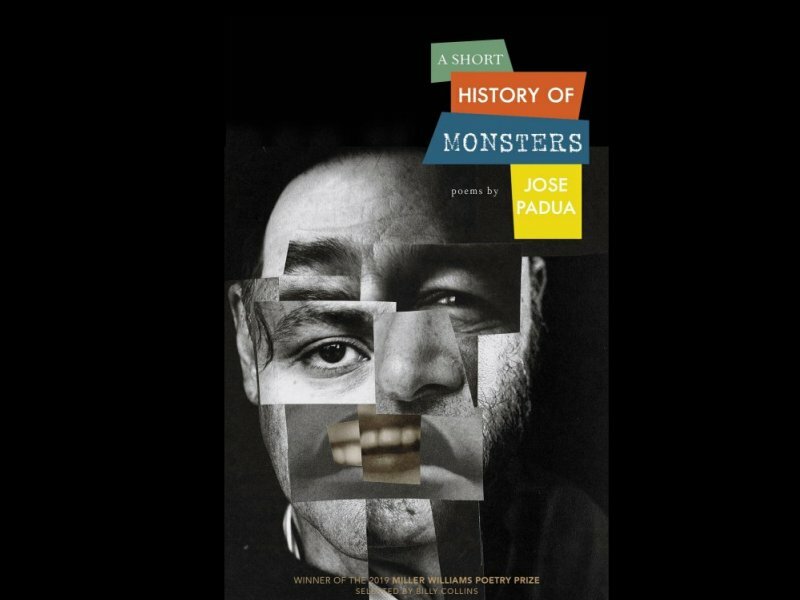 This entry was posted in Memoir, New York, Poetry and tagged Jose Padua, poems, Poetry, Short History of Monsters. Bookmark the permalink. Congratulations! I’m looking forward to reading this, Jose! It’s a great cover. My order is in! Very cool. Way to go. Thanks, Leo, hope you enjoy it!